It was quite by chance that I my love affair with Bleu De Chanel started. A poorly planned (read I thought the missus was packing my aftershave) visit to Manchester resulted in me rooting around the wardrobe of a friend in search of smellies before heading out to dinner. Apart from the shock of realising that most (read normal) people have two or three bottles I didn’t have much to choose from and none that I had used myself personally. Bleu de Chanel was chosen after a cursory sniff of each bottle and then boom, a new favourite was found, and then received for Christmas. 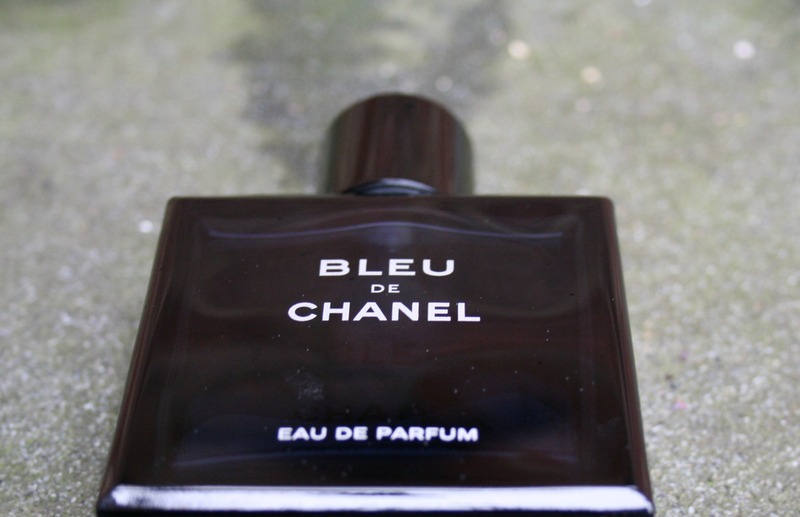 Bleu de Chanel was not an aftershave I had seen that much of prior to using it the first time, but after that it was being advertised everywhere - billboards outside my local pub, in the magazines I read and then finally every time I looked around for something new to try. A 50ml bottle of this baby can set you back upwards of £50. You can buy it here for the cheapest I can find it at £47.50. So, apart from the flashy adverts, what do Chanel say about their aftershave in the marketing blurb (I warn you now, massive flowery blurb alert)? ‘A spectacular scenario. An unexpected masculine spirit. BLEU DE CHANEL embodies a tribute to masculine freedom. Composed by Jacques Polge, the Creator of CHANEL Fragrances, BLEU DE CHANEL reveals itself in three acts. See what they did there?!? They broke down the head, heart and dry down notes into acts…..genius (sarcasm alert). So, in a nutshell, freshness, energy and masculinity. Did it deliver? Well yes, and it delivered in bucket loads, so much so it gave my all time favourite aftershave, Bvlgari Pour Homme a real run for its money. Immediately after spraying on to my neck it was clear that this had a deep body to it. Rather being light like a citrus this feels almost heavy on the skin and it certainly is invigorating, its like being punched in the nose by someone holding a bunch of flowers. The Vetiver gives it a floral aroma and the pepper ensures that there is no danger of this being mistaken for a floral perfume. That deep body straight away screams that Bleu de Chanel is a man’s aftershave. The ginger and sandalwood dry down notes blend superbly with the grapefruit making the final scent as a rich citrus and spice aftershave which will have heads turning. A few sprays of this and it motors on, and on. 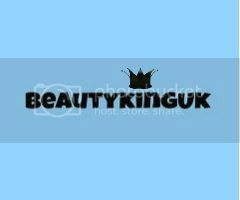 It lasts for hours and is prominent on the skin and to those around you. I have been sat in bars when women stop and come in for a sniff. 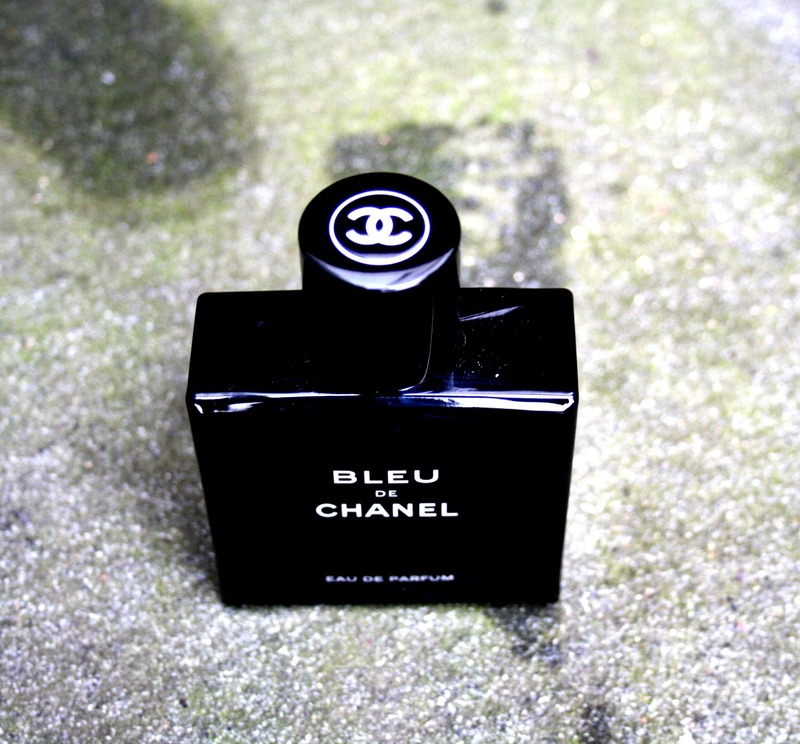 It’s universally loved - I can’t get enough of Bleu de Chanel. It has everything that I love in an aftershave, but considering the price, unlike me I would recommend this for special or romantic occasions. Personally I wear this most of the time and hence why after three months my bottle is about half full. If you want to get noticed for smelling lovely gents then I highly recommend Bleu de Chanel. In the words of Alan Partridge, “kiss my face”. I have so much love for this fragrance and I am so glad Chanel decided to bring our a Parfume version! When I worked for Chanel I always loved talking about this fragrance because it was one of my favourites. I feel like it has similar feels to the Abercrombie and Fitch Fierce cologne which I absolutely LOVE! my boyfriend uses this and it smells incredible! I haven't smelled this before but after the glowing review I want to now! It makes me laugh how perfume makers describe the scent... that's a work of art in itself! Love the bottle and like the idea of the grapefruit in it which is one of my favourite scents.